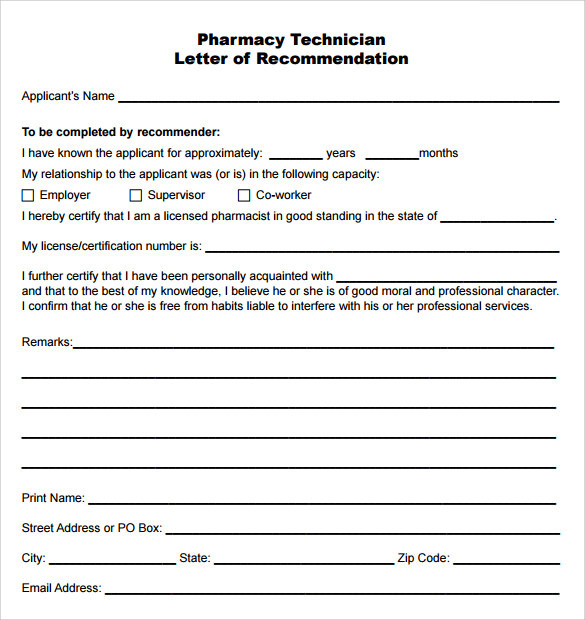 Are you going to apply for the job of pharmacy technician? 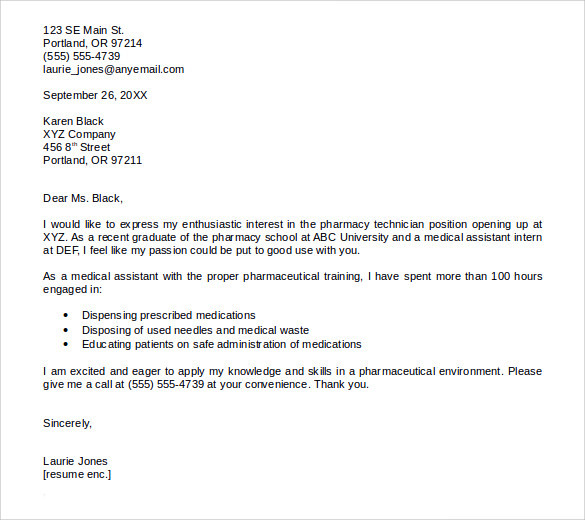 If yes, you may be searching the best matter to write on your pharmacy technician letter, right? 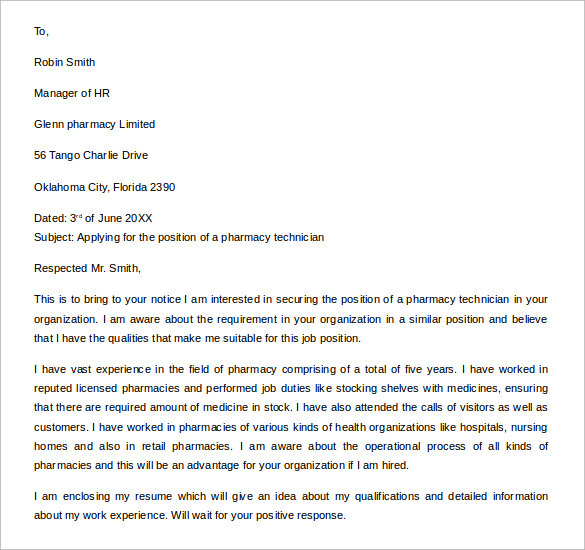 The letter should convey your experience and training in the best way. 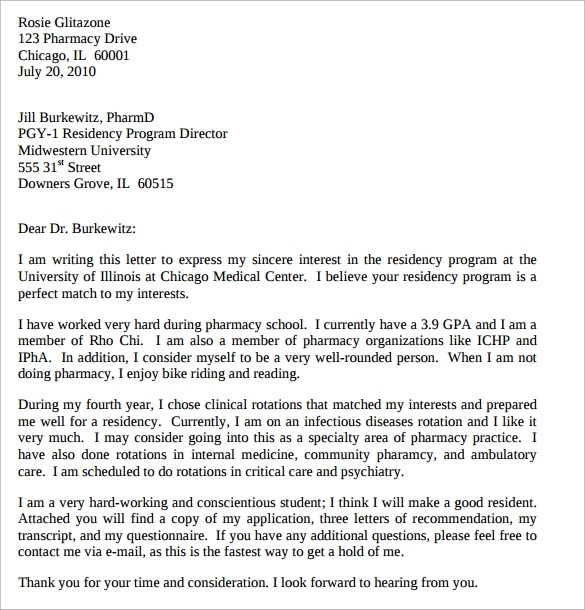 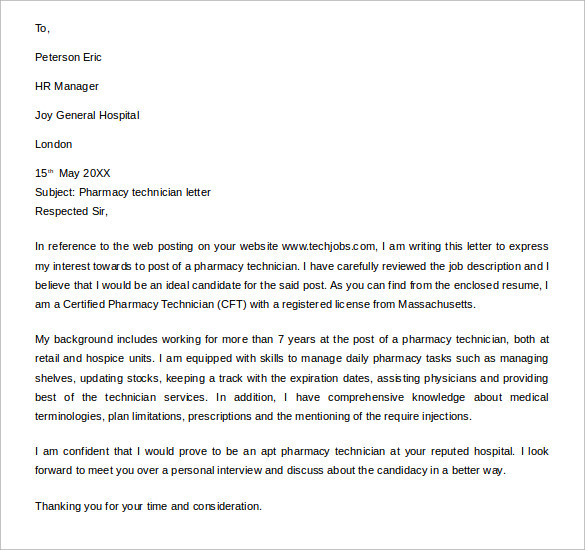 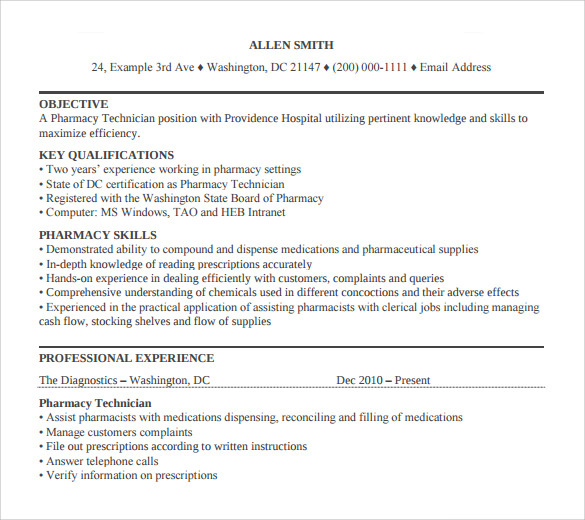 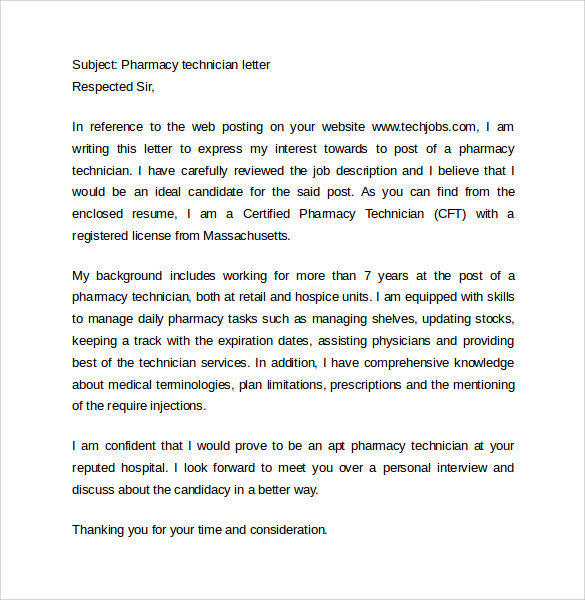 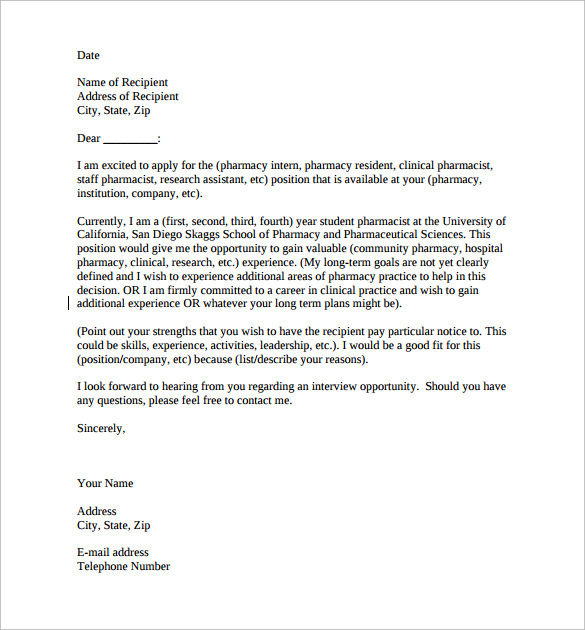 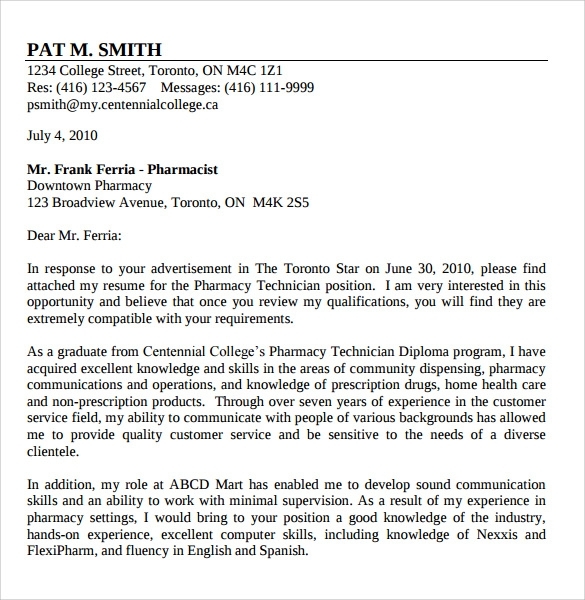 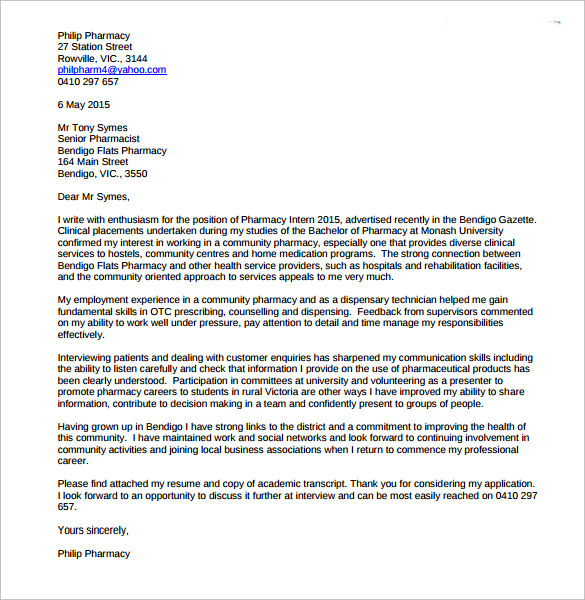 Using a sample pharmacy technician letter is a good idea.The sample pharmacy technician letter and Pharmacist Letter represented in our website involve are the required content to be written in this kind of letter. 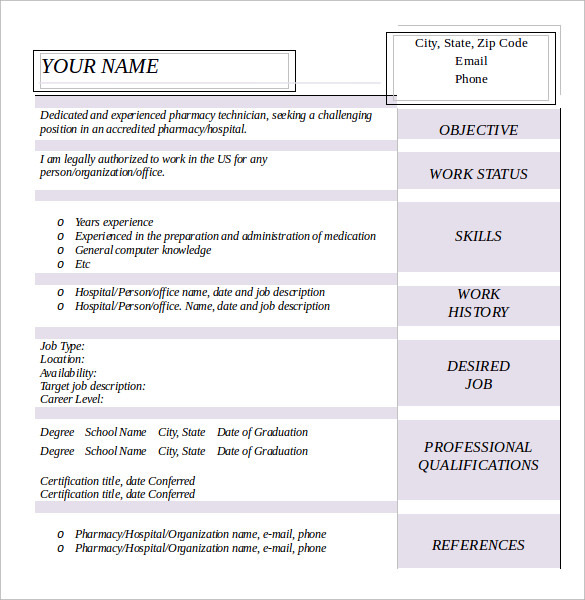 This involves all the required points and you need just to personalize it as per your own details. 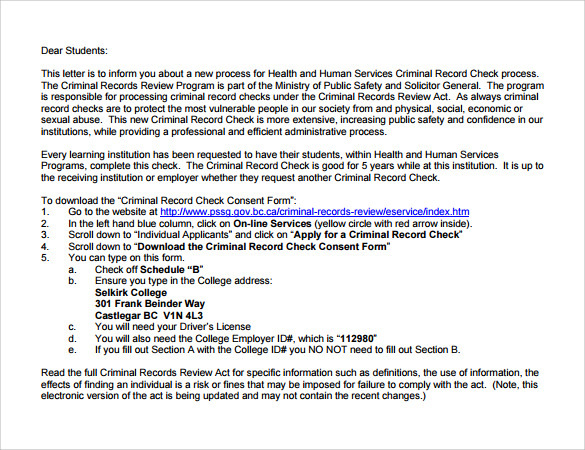 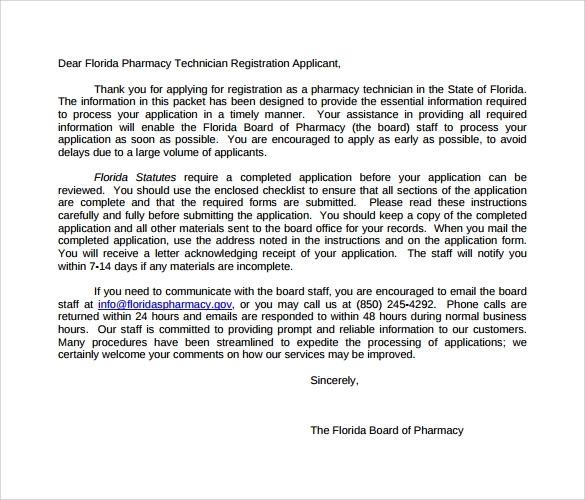 Your task is not about doing anything more than downloading and printing the pharmacy technician letter now.